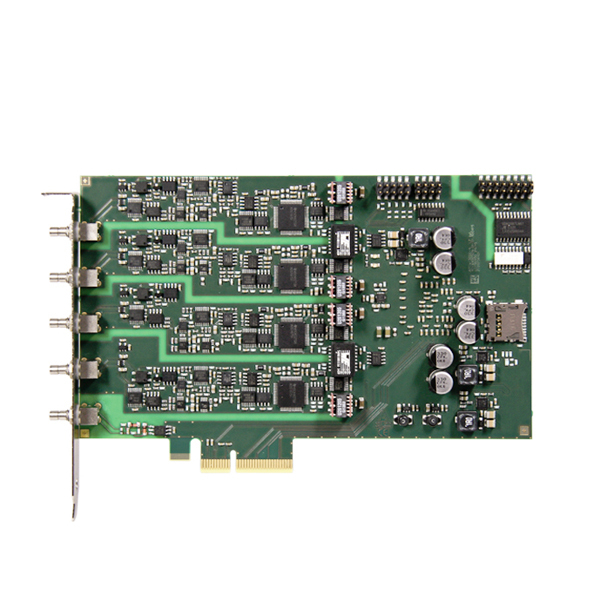 The PCI-Express vibration measurement board APCIe-3660-4 has 4 SE/diff. 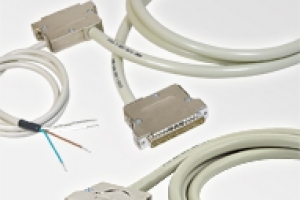 (+/-) inputs with a sampling frequency of up to 4 MHz for simultaneous acquisition and 4 digital I/O, 24 V. 4 current sources for the direct connection of ICP™ sensors (integrated circuit piezoelectric) are available. 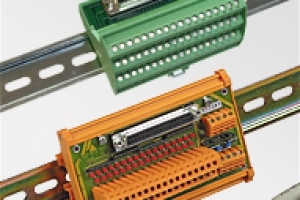 The board is especially suited for noise- and vibration measurement in the harsh industrial environment.